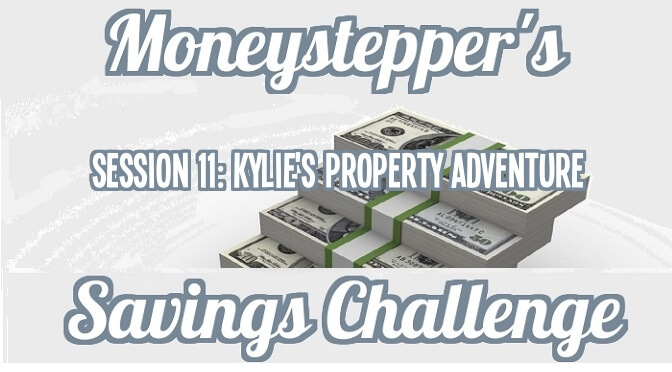 In this week;s episode, we speak with Kylie Ackers from DIY to Property Investor about the challenge, her current property investments and cycling around Vietnam!! It would be great to hear from you in the comments below explaining how you manage these “short-term” savings. Finally, if you have any questions or opinions on this episode, please leave a comment below. I respond to all comments and it would be great to hear from you! You have brought up a really fantastic point. Thank you for sharing your article.